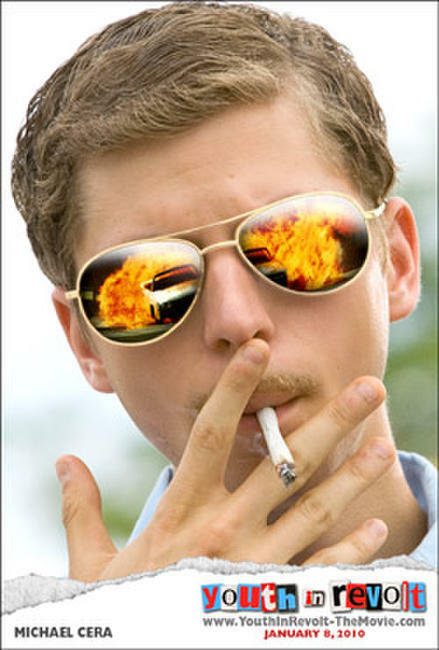 Michael Cera in "Youth in Revolt." Michael Cera as Nick and Portia Doubleday as Sheeni in "Youth in Revolt." 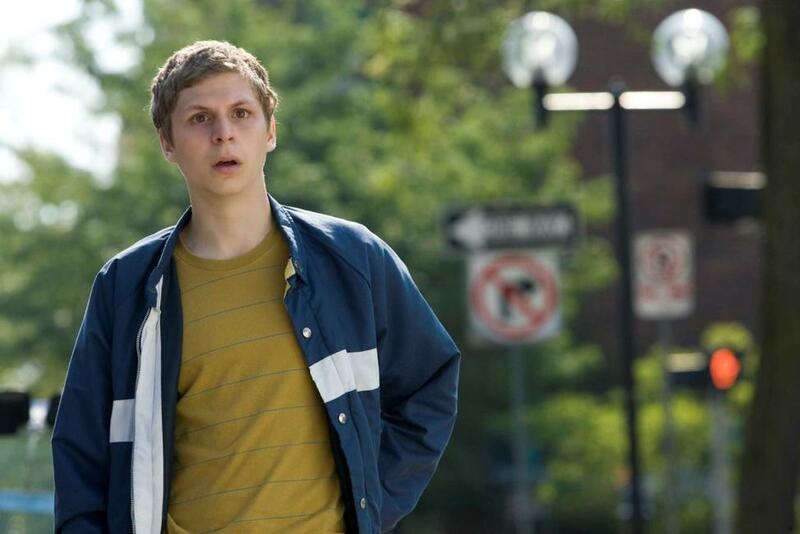 Michael Cera as Nick and Adhir Kalyan as Vijay in "Youth in Revolt." 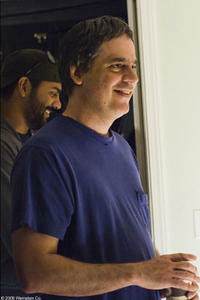 Director Miguel Arteta on the set of "Youth in Revolt." 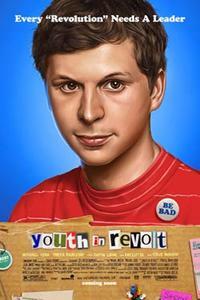 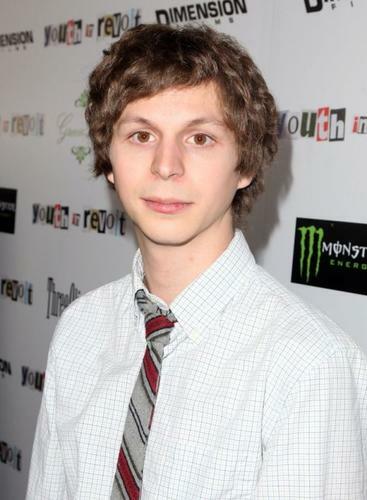 Michael Cera as Nick Twisp in "Youth In Revolt." 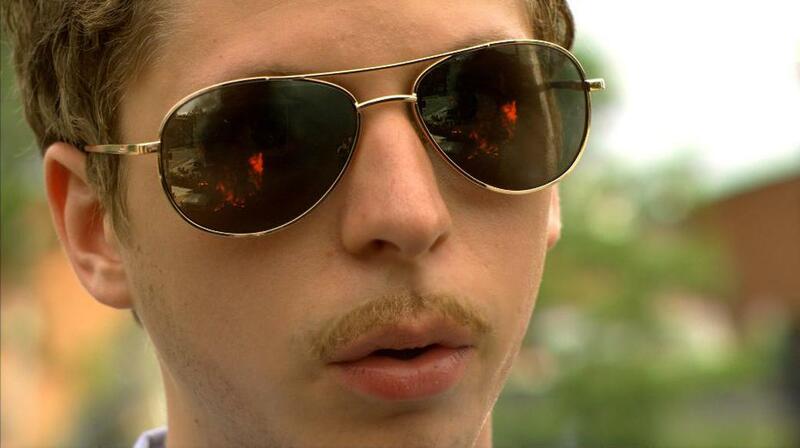 Michael Cera and Portia Doubleday in "Youth In Revolt." 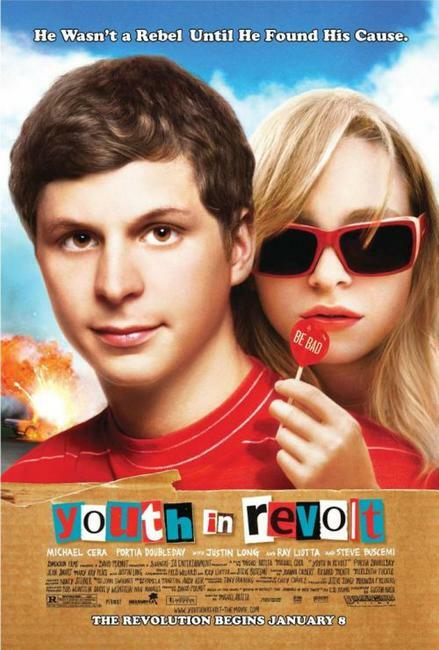 Portia Doubleday and Michael Cera in "Youth In Revolt." Poster art for "Youth in Revolt."